This is a noble goal to have and an exciting journey that you will remember for the rest of your life. If you have not totally embraced this fact yet, you will, as soon as you make the total commitment to the ultimate goal of becoming a professional firefighter. 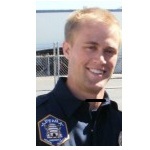 After many years of observing entry-level firefighter candidates in their attempts to reach their dream, I can tell you with 100% certainty that no candidate has been hired without focusing on doing what is necessary to reach that goal and giving their utmost devotion to their dream. 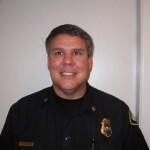 My good friend and colleague, Deputy Fire Chief, Steve Prziborowski has spent his entire career working with entry-level candidates and has developed “25 Reasons to Hire YOU as a Firefighter.” If you make a total commitment to these concepts and go 100% all in you will, without a doubt, improve your chances of getting hired. Chief Prziborowski confesses that becoming a firefighter is no small task and is challenging and can be frustrating. Then again, is there anything worth having that does not come without serious sacrifice? There are a staggering number of people who try to get hired and studies show that for every one firefighter job there are between 300 and 2000 applicants. So, what qualities and characteristics does the 1 person who gets hired have that the others do not? The answer is not a secret. 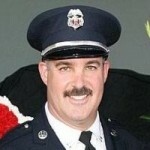 It is rooted in the premise that to be a firefighter you MUST posses certain attributes. For many who seek the brass ring and are worthy of the coveted position of firefighter these attributes are absolutely necessary. The following characteristics and personality traits make up a sampling of the Chief Prziborowski’s 25 Reasons to Hire YOU. I recommend you take a few minutes after reading this article and ask yourself these three questions. Do I posses these qualities now? Am I willing to grow into the ones I do not posses? What is my plan to display these new reasons to hire me? You have an extensive, significant and diverse life experience & background to offer. You have a contagious enthusiasm in whatever you are doing or wanting to do. You demonstrate the ability to get along with others. ?You are capable of being a low maintenance employee for your supervisors and You are someone that needs little direction or correction. ?You understand the word integrity, and are able to demonstrate you have it. 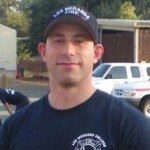 You have sincere and incredible passion for the fire service and for helping and serving others in their time of need. Now that you have seen a few reasons you can begin the exercise of self-evaluation to determine if you have what it takes. Keep in mind that who YOU ARE is as important as whom we expect YOU to be. We want to hire you, not some clone who just memorized the same answers as the other 1999 candidates. We look for assets not liabilities. If you present yourself with sincere enthusiasm we will see that and are more likely to rate you higher and that is what you want. 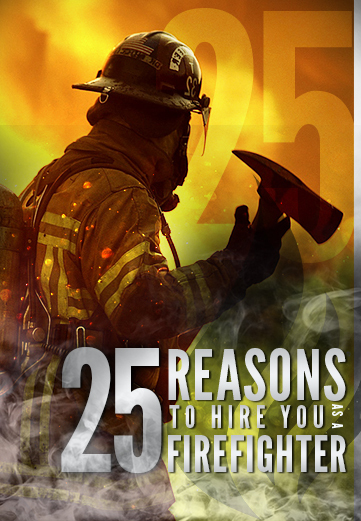 We have only covered a sampling of Deputy Fire Chief Prziborowski’s 25 Reasons to Hire YOU as a Firefighter. There are many more important reasons. 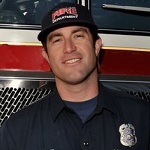 To obtain the rest, we invite you to join us on September 14, 2014 at Las Positas College in Livermore, California for our Live Event “25 Reasons to Hire YOU as a Firefighter.” This event will cover all 25 reasons and their significance as well as the topic of “What is YOUR why?” by Battalion Chief Brian Helmick, the Fire Department critical information gathering process and how to use “The Playbook” – Fire Program Coordinator, Ron Johansen and Resumes by Battalion Chief Bob Atlas. To register for this One-Time Live Event go to www.firealumnievents.com. I hope that over the next few days you take the time to assess yourself. It will prove to be of great value to you and your future employer.